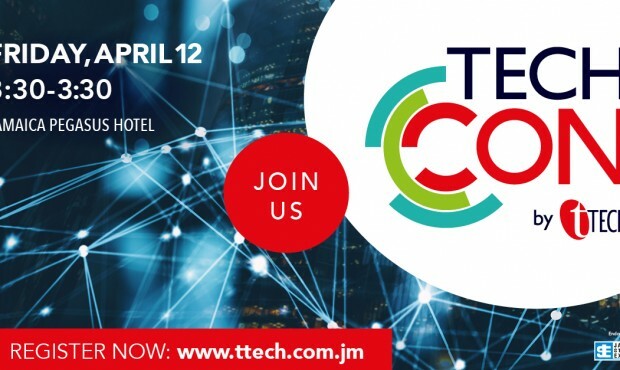 tTech » TechCon by tTech 2019! 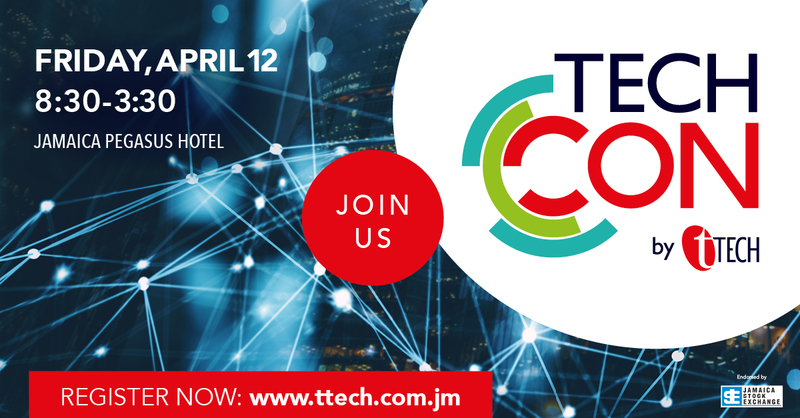 You are cordially invited to tTech’s 2nd annual Technology Conference, under the theme, “IT: A Business Enabler, Supporting and Driving Growth”, on April 12, 2019, at the Jamaica Pegasus Hotel. The conference will address the challenges of how investment in technology can drive business growth. As our loyal customer, partner and associate, you will be offered Early Bird pricing until March 22nd. We are expecting IT and Business leaders from across all industries to attend. BE THERE!!! REGISTER NOW! !